From D.R. Rands comes a charming picture book. 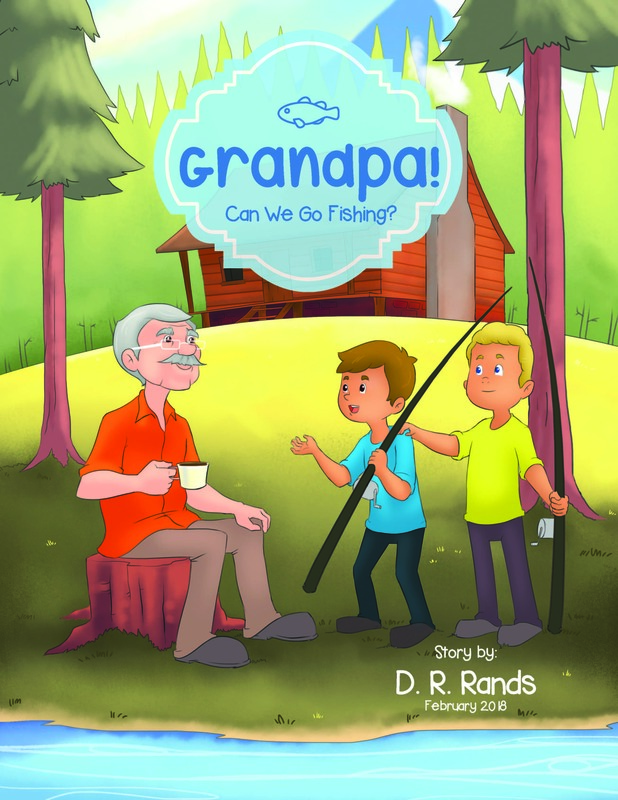 Join Grandpa and his two grandsons as they prepare their fishing equipment and try to get the catch of the day while enjoying the time spent together.